Mike's runs special events throughout the year to support local community groups. Below are several of our upcoming events. Every child needs good role models, which is why Mike's is proud to support Big Brothers Big Sisters for the 10th consecutive year. 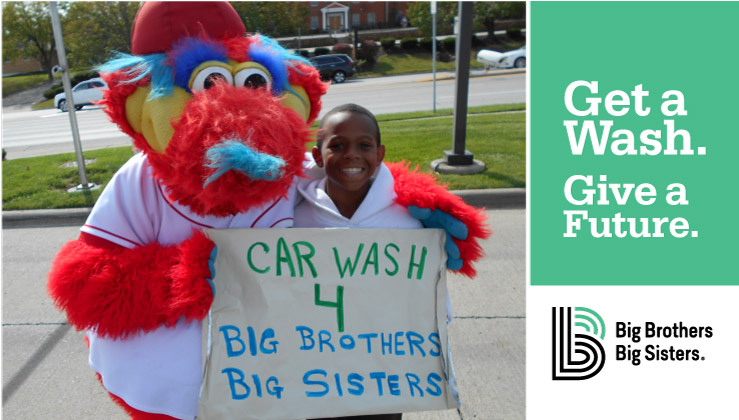 On Saturday, May 11, half the proceeds from every Ultimate and Works Wash sold goes to the local chapter of Big Brothers Big Sisters. There will also be donation buckets on site. Get a wash, give a future on Saturday, May 11 at ALL Mike's Carwash locations.